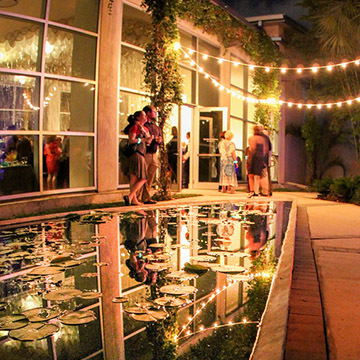 Create a magical event surrounded by art or enjoy a peaceful setting to hold your next business meeting. 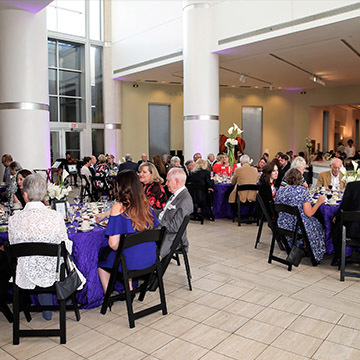 The Harn Museum of Art offers multiple spaces that can be adapted to meet the needs of your next event. 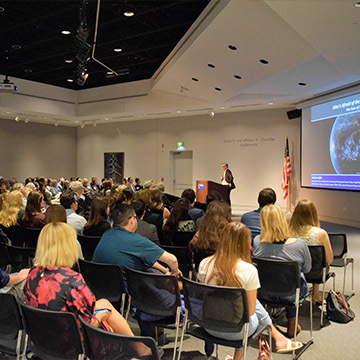 Large or small, we can host a variety of events including conferences, awards ceremonies, social events, business meetings, wedding ceremonies and receptions, lectures, films, luncheons and more. 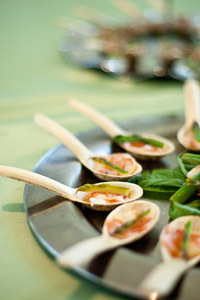 View our approved catering list. View our rentals photo album or blog for ideas. Please fill out our facility inquiry form so we may better understand your needs and be prepared when we contact you about your event. For questions and to schedule a meeting contact Hillary Fares at hfares@harn.ufl.edu or 352.294.7079. Complete an online facility inquiry form. Meet with our Rental Coordinator Hillary Fares to discuss timing and space options. Sign a rental contract and provide a deposit of $200 plus an insurance payment in order to reserve a date. This multi-use space is among our most utilized because of its versatility. 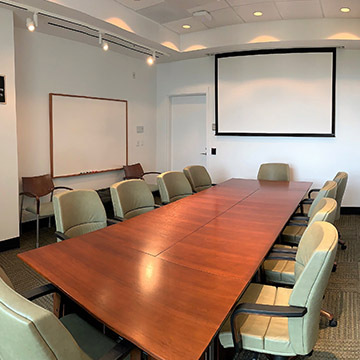 The room includes built-in audio/visual equipment to support a variety of events such as seated dinners, lectures, luncheons, films, conferences, meetings and seminars. 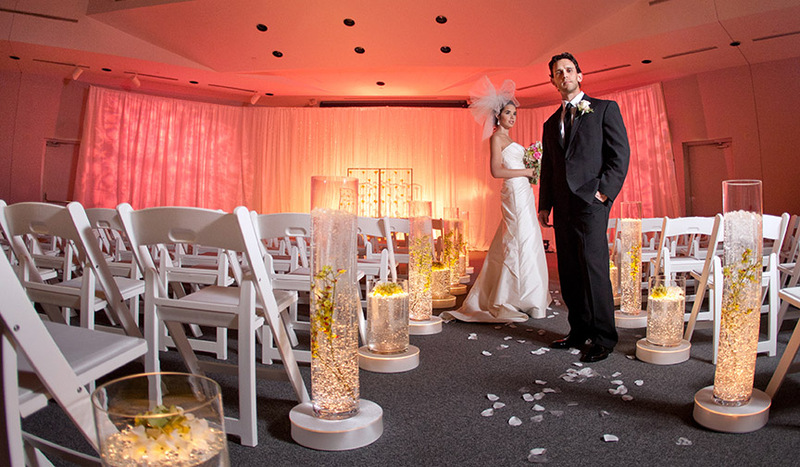 The Chandler Auditorium is the perfect area to create the room of your dreams for your wedding ceremony. A great space for seated and standing receptions, this area features beautiful soaring ceilings with skylights and windows on the west walls, offering views of the Magoon garden and exterior landscaping. Art is displayed in areas of the Galleria. This space is adjacent to the front entrance. The exterior water feature will greet your guests as they enter the space. The contemporary works of art, bamboo floors and floor to ceiling windows offer an intimate setting for a smaller reception or dinner. The promenade’s windows offer a picturesque view of the Magoon garden and its palms, bamboo and water features to the North and the exterior of the Florida Museum of Natural History’s Butterfly Rainforest to the South. 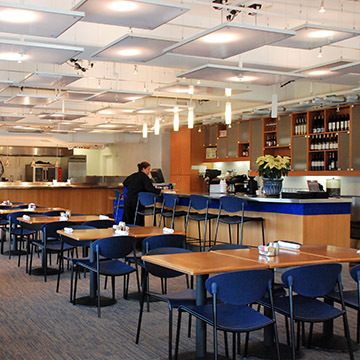 The Magoon Garden is the perfect “add-on” space for dinners and receptions in the promenade. Your guests will enjoy eating, drinking, and socializing outdoors surrounded by multiple sculptures and water features with lillies. 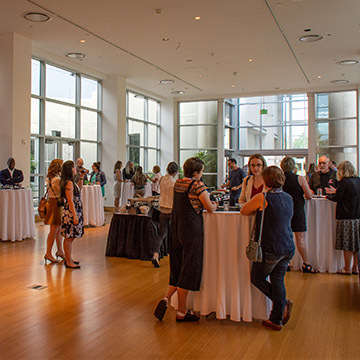 Located on the lower level of the Mary Ann Harn Cofrin Pavilion, overlooking the landscaped grounds and water features, the Camellia Court Café provides a unique and beautiful setting for your event. Available Mondays and after 4 pm Tuesday – Sunday. Two classroom spaces can be reserved separately or together. Each is ideally suited for lectures, conferences, meetings and seminars, receptions, luncheons, dinners and other activities. Classroom 1 has large windows with natural light and access to an outdoor courtyard. 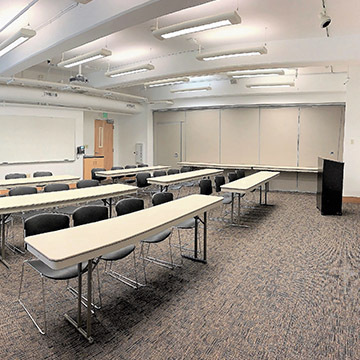 Both classrooms include built-in audio/visual equipment to support a variety of events. Classroom 2 is rented at a discounted rate when both rooms are rented together. 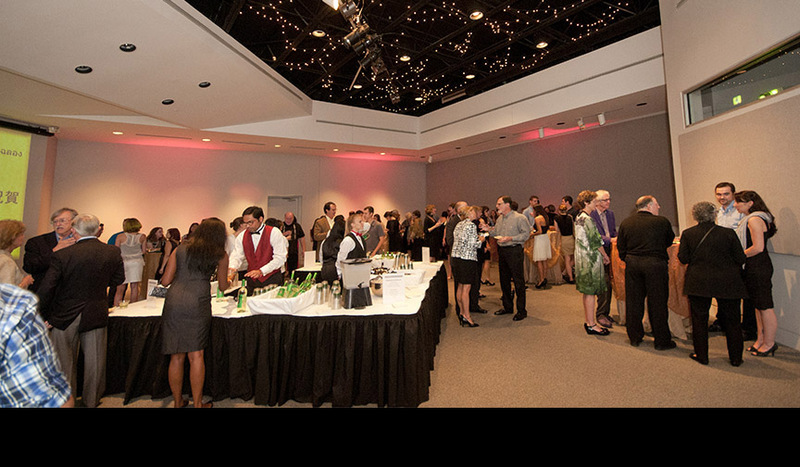 The Asian Wing Large Room is an elegant setting ideal for many types of small or large gatherings. 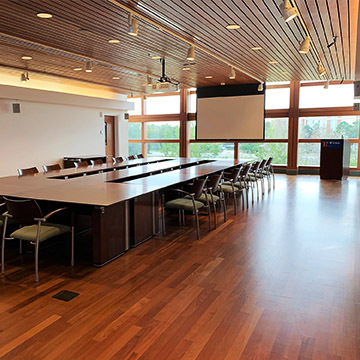 With a beautiful view of the Asian Water Garden, this room includes a podium and built-in audio/visual equipment to support a variety of events. There is a catering kitchen attached to this space making it possible to serve breakfast or lunch at your meeting, and restrooms are conveniently located down the hall. 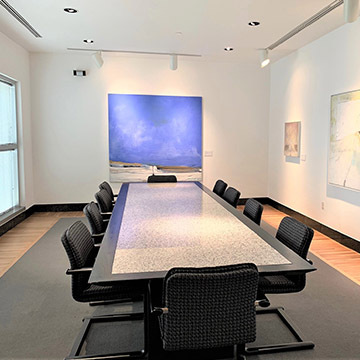 The Asian Wing Conference Room is perfect for a meeting of up to 10 people. It has a built in projector and screen, a whiteboard, and a window that fills the space with natural light. Available Monday - Friday, 8 am - 5 pm. The Director’s Conference Room seats 10 boardroom style and is excellent for VIP groups. The room comes equipped with a TV monitor for presentations and a conference phone is available upon request. Restrooms are conveniently located across the hall. Available Monday - Friday, 8 am - 5 pm.